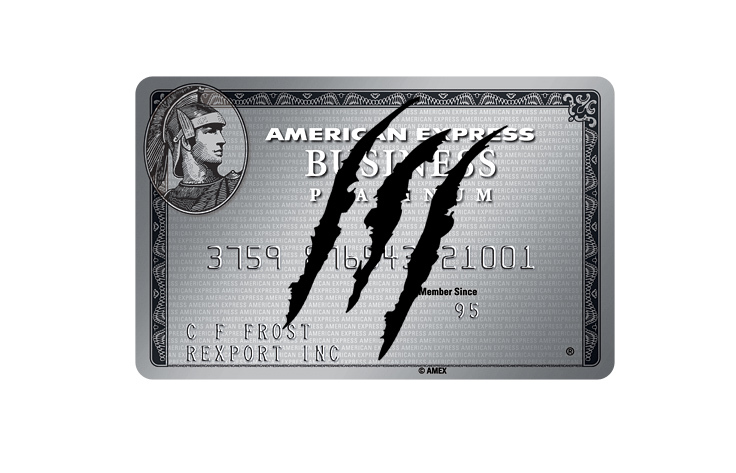 According to a post today by TPG, American Express is drastically reducing a recently improved benefit of its Business Platinum Card effective June 1. The 50% Pay with Points Airline Bonus is being reduced to 35%. This bonus was only recently enhanced for Platinum Business Card Members back in October, 2016. The enhancement lasted a mere 9 months. 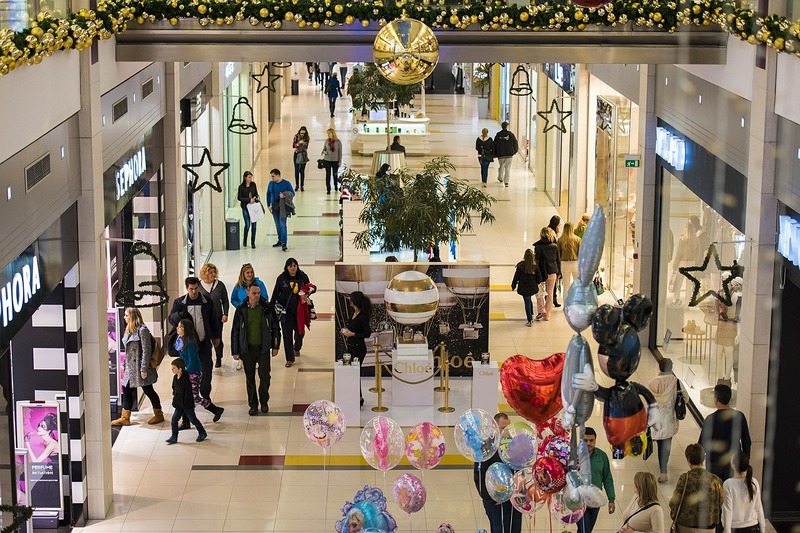 In addition, Amex is putting a 500,000 cap on rebates each calendar year. The cap will only affect heavy users of this benefit. There are also recent reports that the Airline Bonus rebate, which had been taking only a day or 2 to hit Cardmember accounts, is now taking weeks. If you opened your Business Platinum account anytime between October, 2016 and May 31, 2017, American Express will be honoring the 50% Airline Bonus, with unlimited points, for one full year from the date your Business Card was issued. Once that full year has passed, you will start receiving 35% points back on eligible flights, up to a maximum of 500,000 points per calendar year. 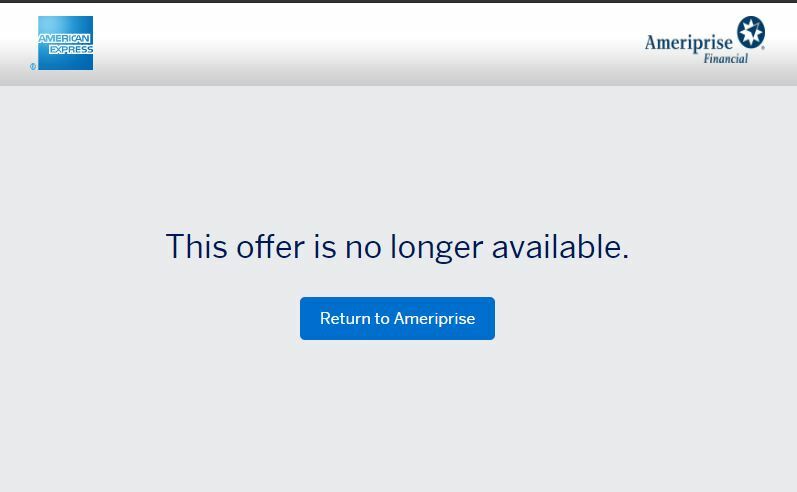 This should allow Amex to avoid any “bait and switch” accusations. Business Platinum Card Members receive 5 extra points for every 10 points they redeem for either a First or Business class flight on any airline, or for flights with their selected qualifying airline using Membership Rewards Pay with Points with American Express Travel. It’s basically a 50% rebate of your points which effectively made MR points worth 2 cents per point when used in this manner. Reducing the rebate to 35% lowers the value of each MR point to 1.54 cents. This is comparable in value to Chase Sapphire Reserve which gives its cardholders 1.5 cents per point when redeemed for travel. While a slightly higher value, using MR Pay with Points remains very complicated. The enhanced value comes in the form of a rebate. To book a $500 flight, you still need at least 50000 MR points. You get 17,500 points back later. 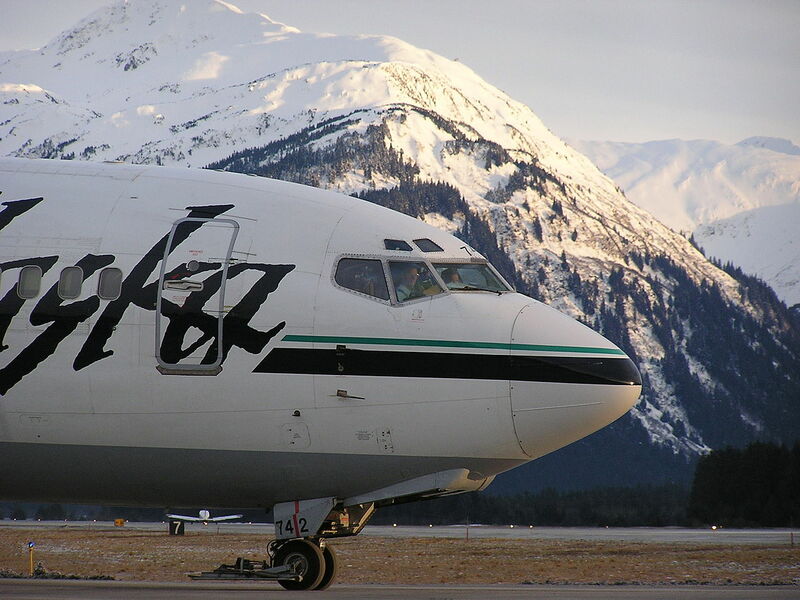 The enhanced value doesn’t include all travel, just certain airfares. The Airline Bonus is only for First or Business class flights -or- any flights with your annual selected qualifying airline. It’s difficult to imagine how American Express could do such a quick about-face on a newly enhanced benefit. Was there no cost-benefit analysis done prior to the rollout in October? The choices that American Express has made recently have left me scratching my head in wonder. Every time they take a step forward, they seem to then take two steps back.